When Bart joined Per Stirling as a Partner in 2017, he brought with him an impressive thirty-two years of experience as a wealth manager. 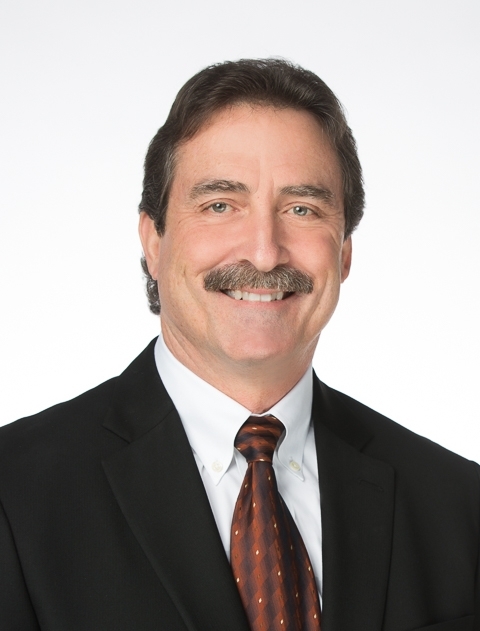 He has been a CERTIFIED FINANCIAL PLANNER™ practitioner since 1991 and, after working for a large national firm for twenty-three years, founded Spicewood Oaks Advisors, Inc., an independent Registered Investment Advisory firm in 2008, which he helped to grow into one of Austin’s largest financial planning and wealth management companies. Bart works very closely with his clients, who include both families and small businesses, to help provide clarity and direction as they work together to navigate through the maze of financial advice, products, and services. With sensitivity, encouragement and care, Bart works closely with his clients to help overcome the obstacles that stand in the way of them achieving their financial goals. As part of this process, Bart focuses on his clients’ unique goals and objectives, on identifying and building upon their core strengths, and on crafting a plan that is customized for their specific needs. Bart received his Bachelor of Science in Communication from the University of Texas in 1981. He and his wife, Kay, have two daughters and, in his spare time, Bart enjoys playing golf, scuba diving, playing guitar and spending time with family and friends.